This is day six in my 30 day blogging challenge. My goal this month is to post one recipe every day. You can see day one here, day two here, day three here, four here and five here. These recipes feature natural colorants and additives and are scented using natural essential oil blends. They will all fit into a 10″ silicone loaf mold (affiliate link http://www.brambleberry.com/10-Silicone-Loaf-Mold–P5199.aspx?bb=5) from Bramble Berry. So let’s get started! Blueberry Seeds – I LOVE blueberry seeds for exfoliation. They provide a gentle exfoliation and seem less scratchy than other exfoliants with sharper edges and cuts. 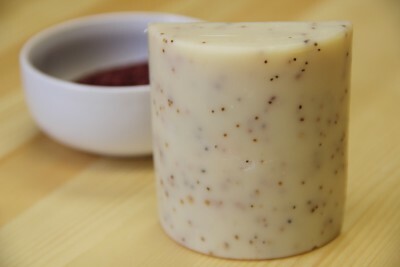 They also provide an interesting color variation in soap and give it a speckled look. Mango butter – 4 oz. Cocoa butter – 2 oz. Apricot Kernel oil – 4 oz. Castor oil – 2 oz. 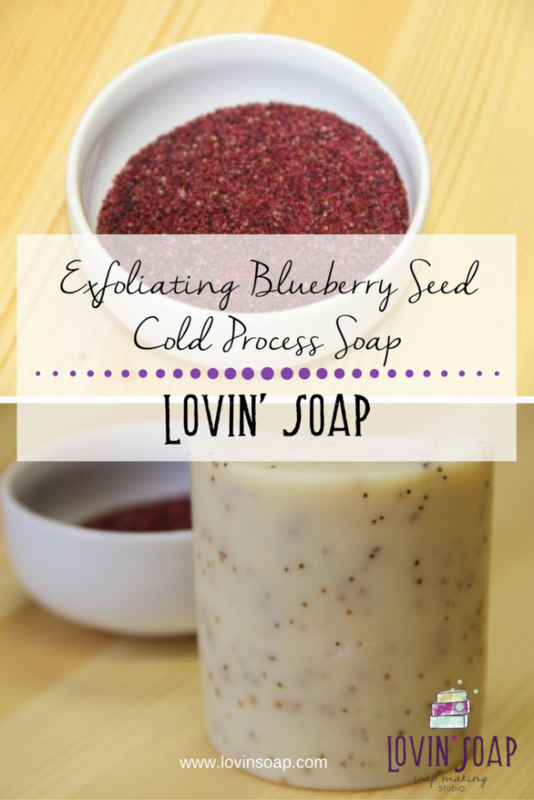 I would really like to make this Blueberry Seed soap but an having trouble finding blueberry seeds….where can I purchase them? Help? please? Thank you for your reply! 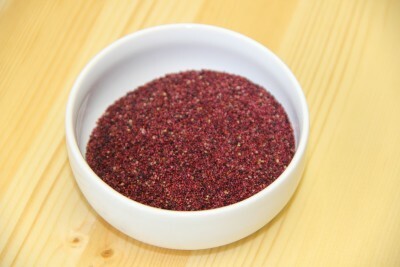 I had already found some blueberry seeds on Etsy but will use your reference in the future. Can’t wait to make this soap! Hey, you used to write fantastic, but the last few posts have been kinda boring¡K I miss your tremendous writings. Definitely wonderful articles are available on this site, thank you for your contribution. Interesting and attractive reciepes am learning alot.Thanks for all your time and hard work. I appreciate all of your hard work in posting for the 30 day challenge. I enjoy looking at the recipes. Brambleberry is liking my supply orders. Hope to make one this weekend.